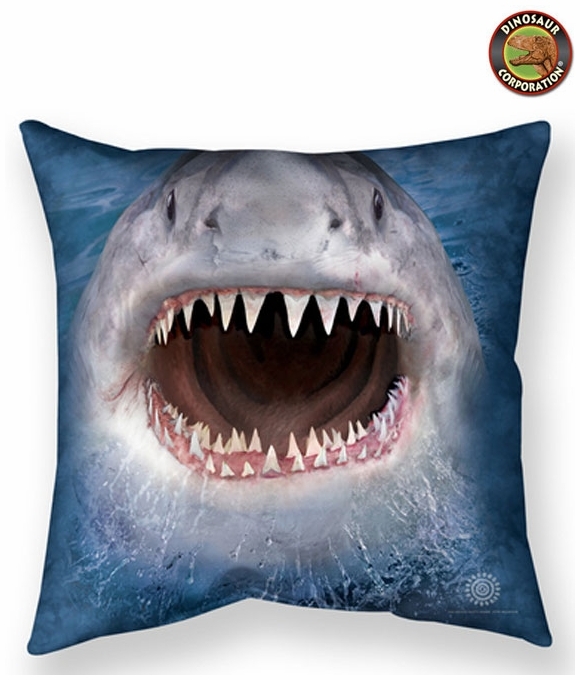 Wicked Nasty Shark throw pillow will brighten up your child room, your master room. Also amazing gift for sea animals enthusiasts. Comes in 2 sizes and 3 amazing materials. You pick and choose the combo, because home is where life begins and love never ends.